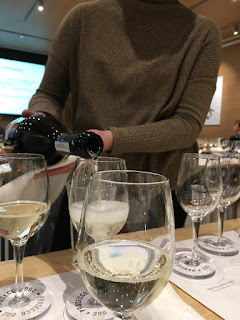 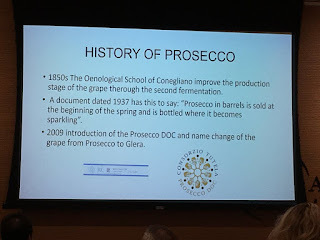 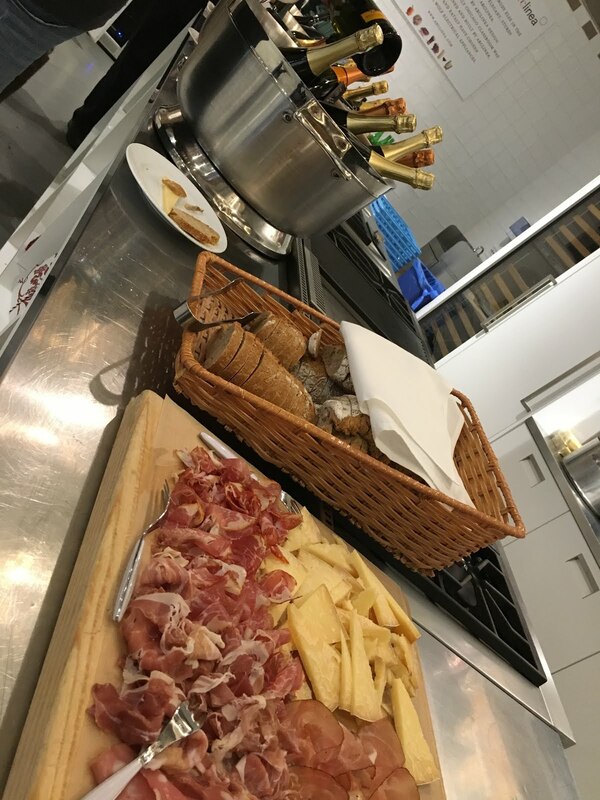 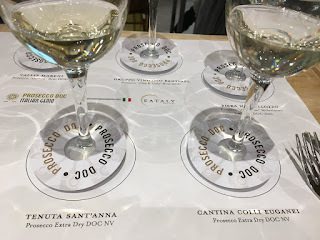 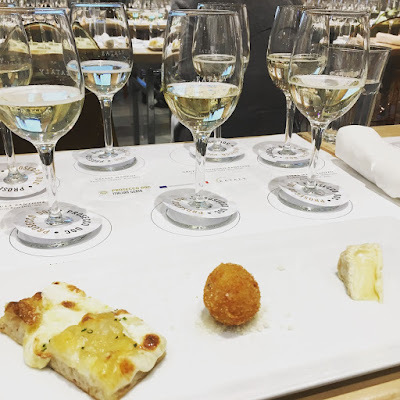 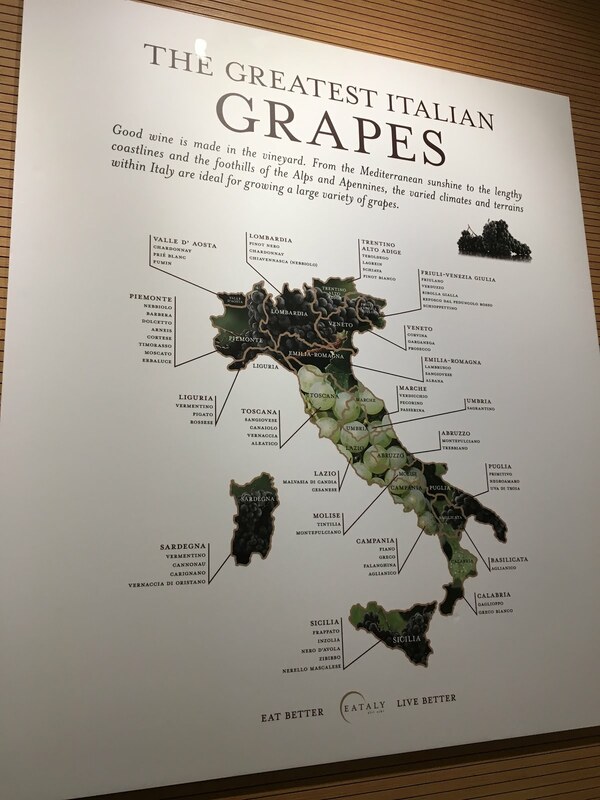 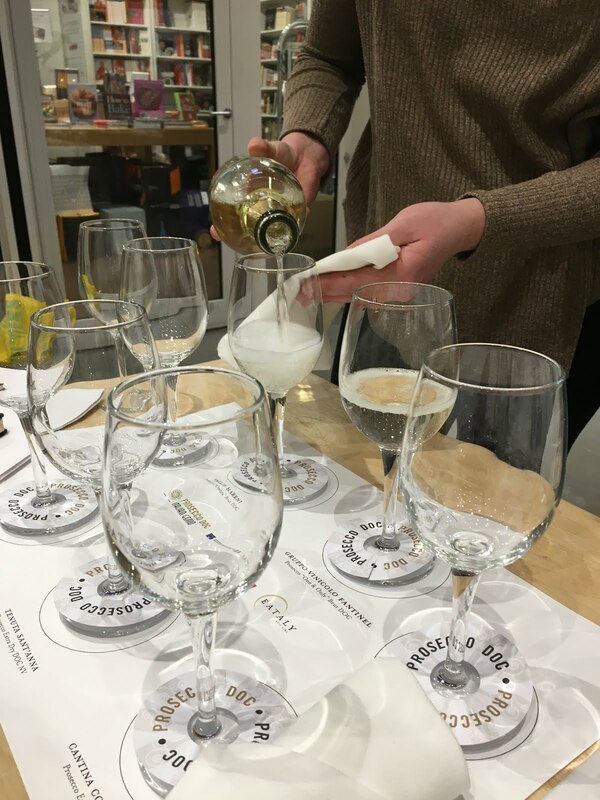 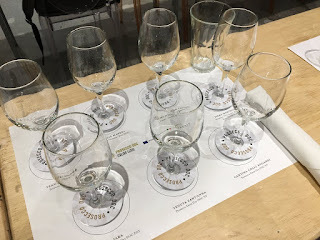 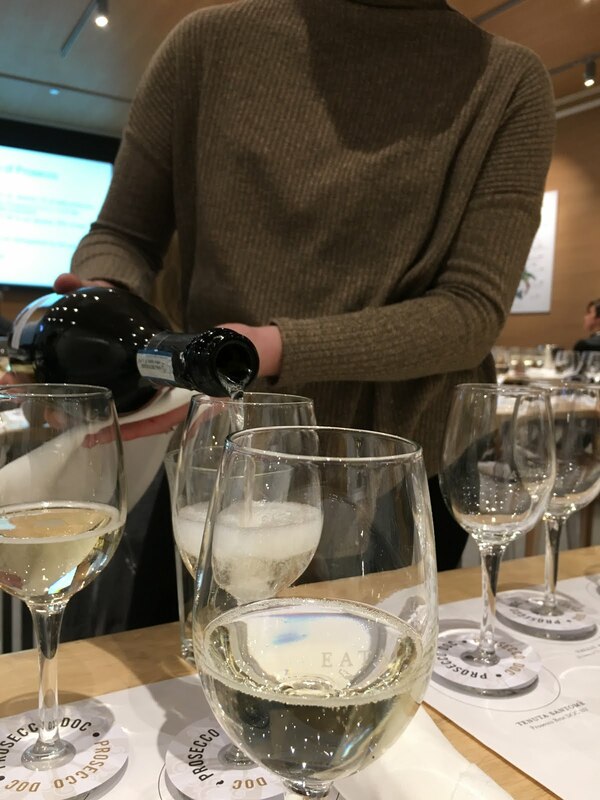 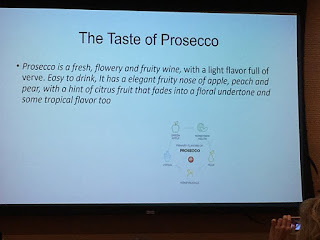 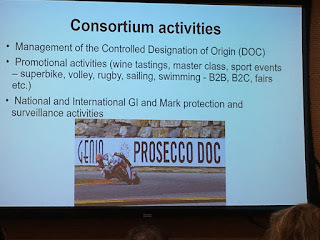 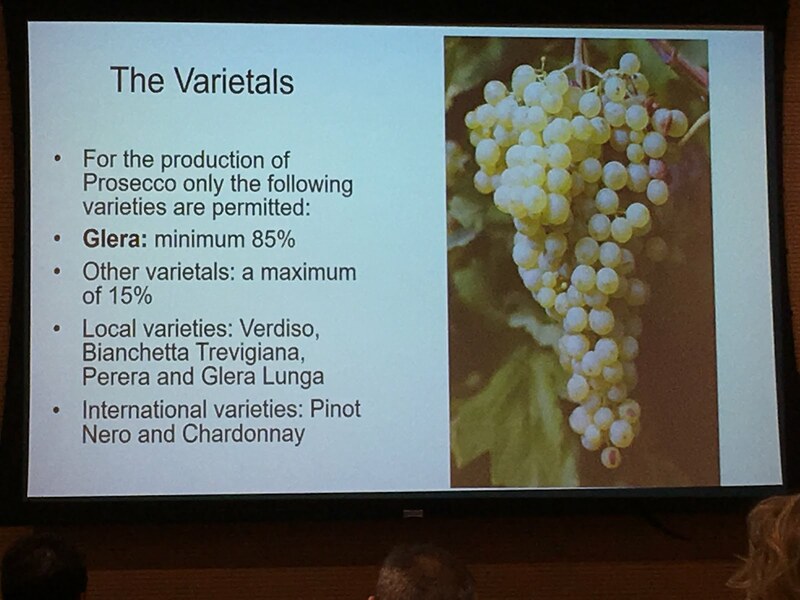 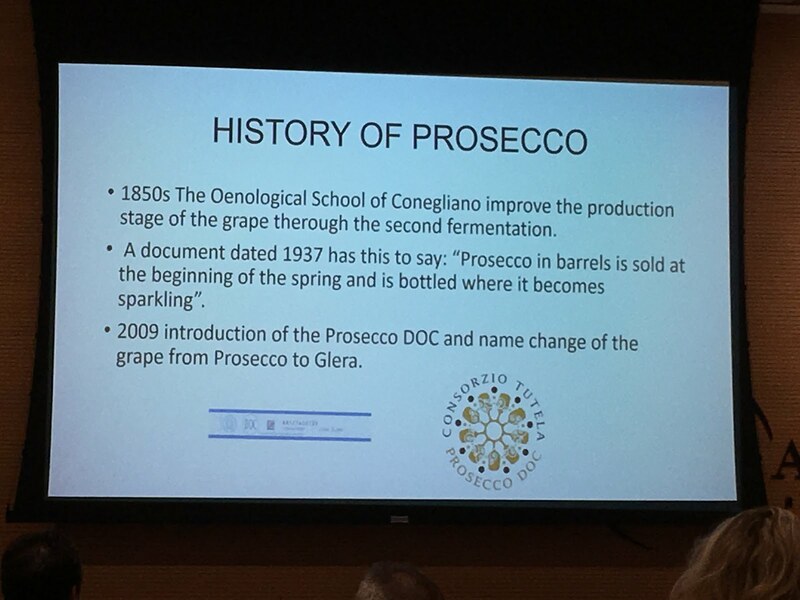 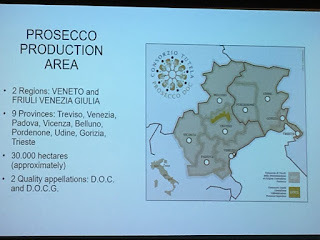 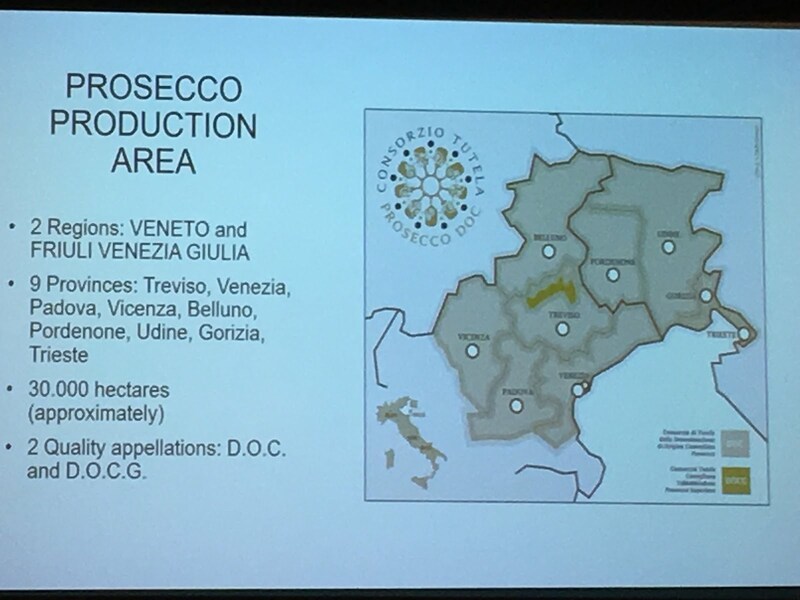 As I catch up blog posts, I realized that although I shared tons of photos from a visit to Eataly on social media a few months back, I never created a blog post on the prosecco seminar I attended. 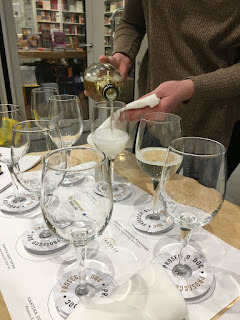 As you can imagine, it was a lovely afternoon learning about prosecco and doing some tasting. 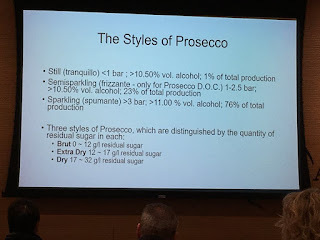 As champagne originates from the Champagne region of France, prosecco is a specific variation from the Prosecco DOC (controlled designation of origin) in Italy. 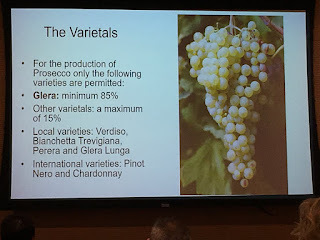 It's a white wine made from Glera grapes. 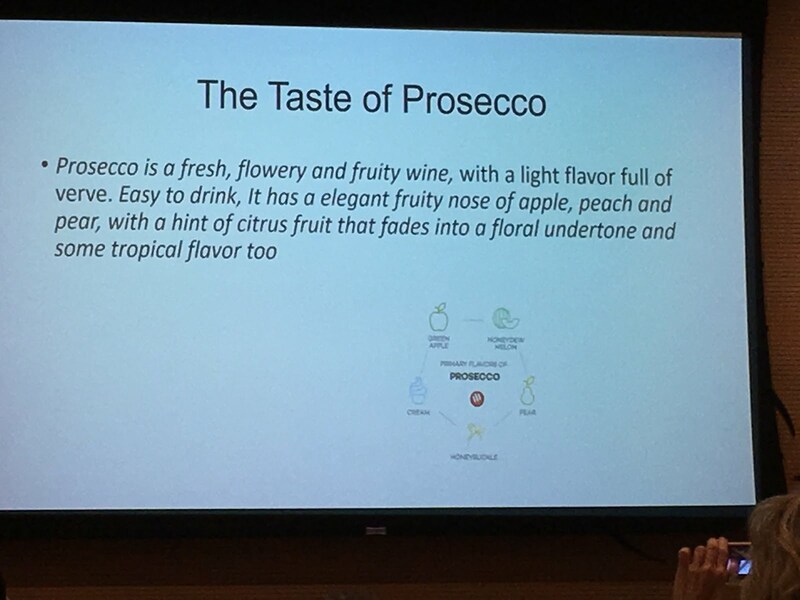 And...prosecco happens to be the main ingredient in one of my favorite cocktails, the Bellini. 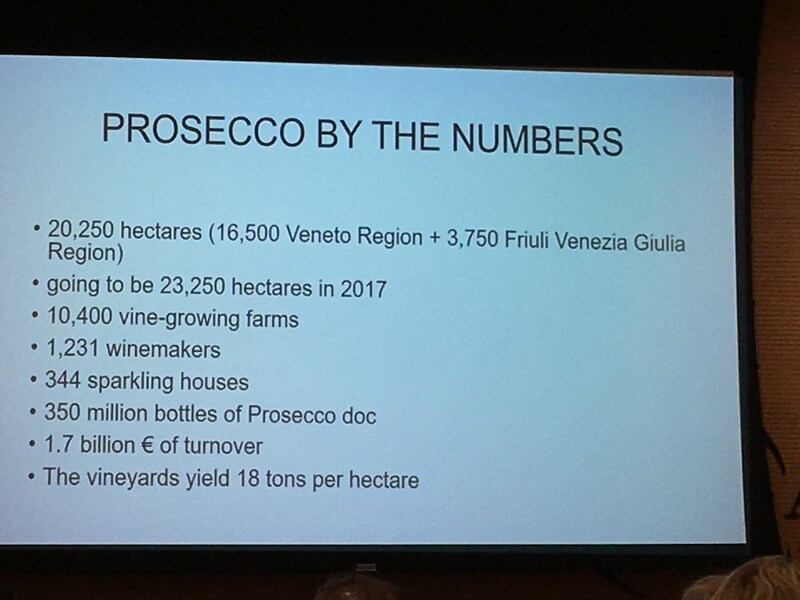 - The US consumes about 17% of the prosecco produced. 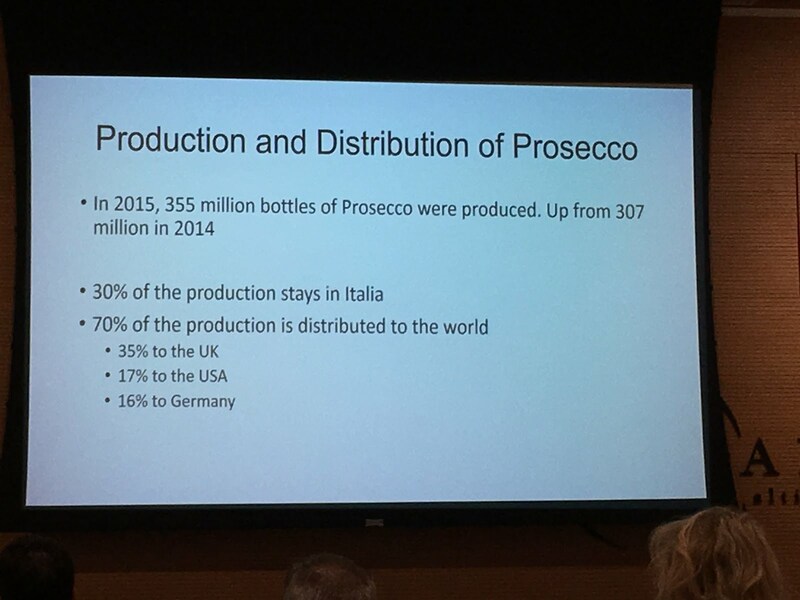 - Production of prosecco has quickly increased with an additional 48 million bottles sold in 2015 over 2014. 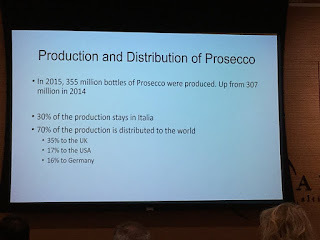 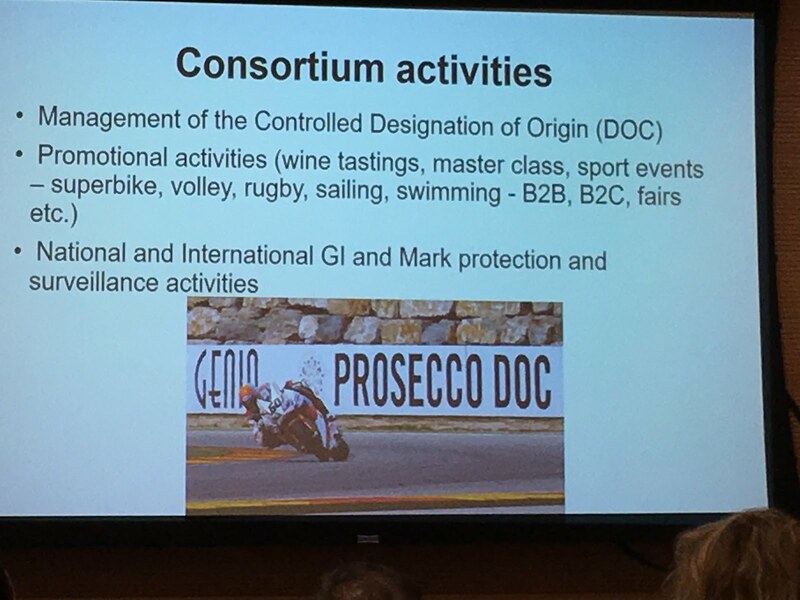 - 30% of the prosecco produced stays in Italy. 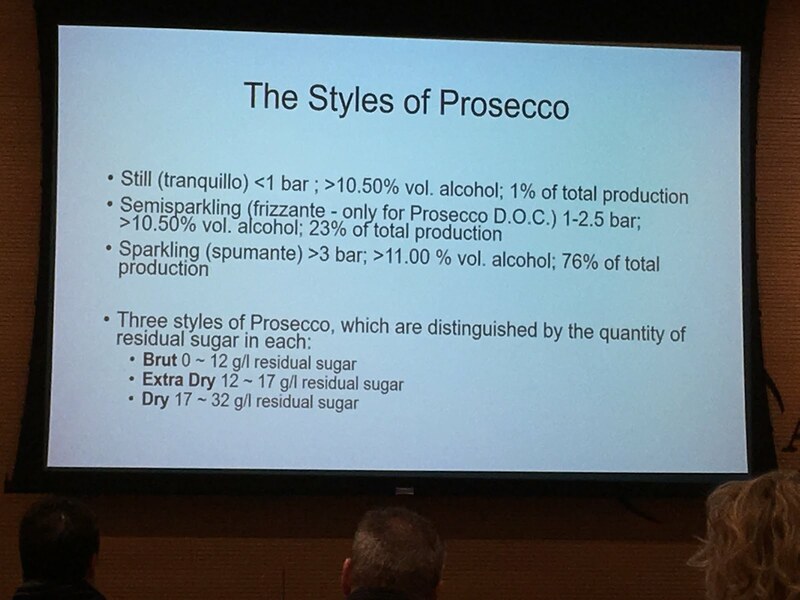 - There are 3 styles of prosecco: brut, extra dry and dry - differentiated by the residual sugar content. 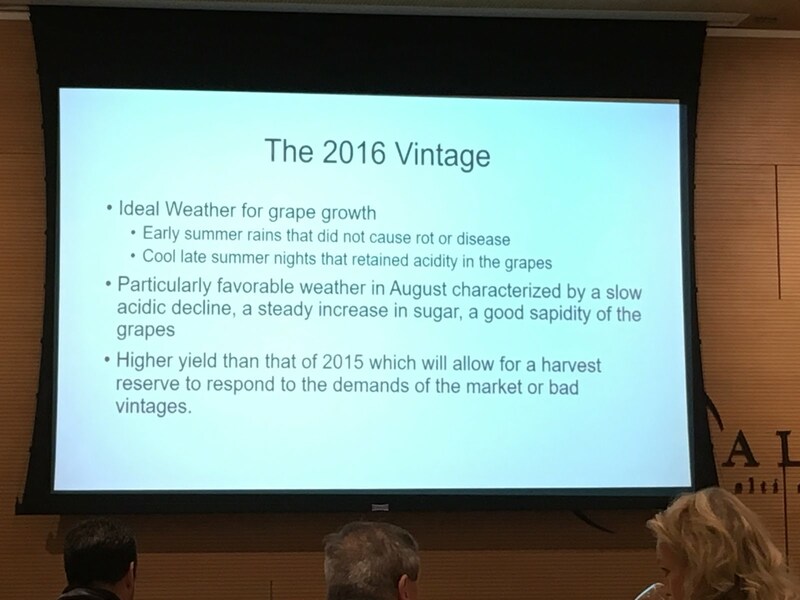 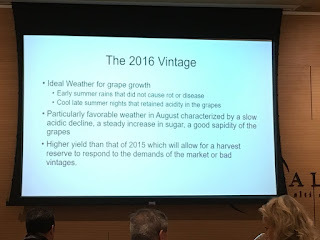 - 2016 was a great growing season for glera grapes with ideal weather conditions and a high crop yield.